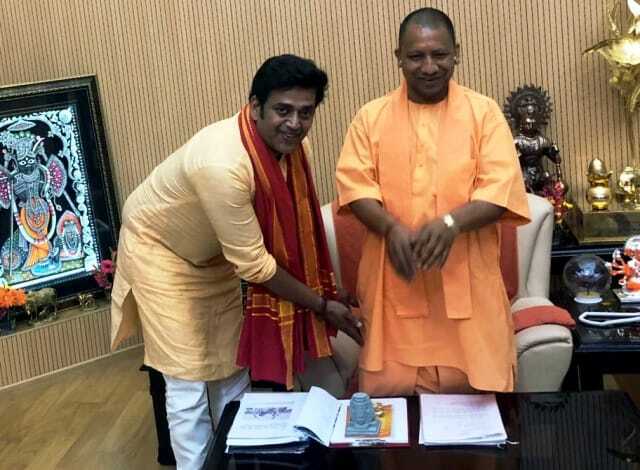 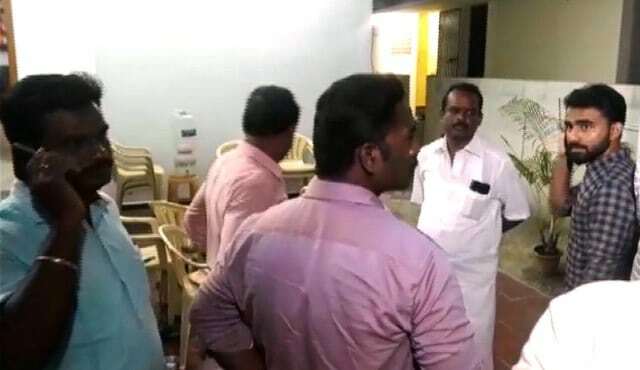 BJP candidate from Gorakhpur constituency, Ravi Kishan meets Uttar Pradesh Chief Minister Yogi Adityanath in Lucknow and seeks his blessings for a new political innings, on Wednesday. 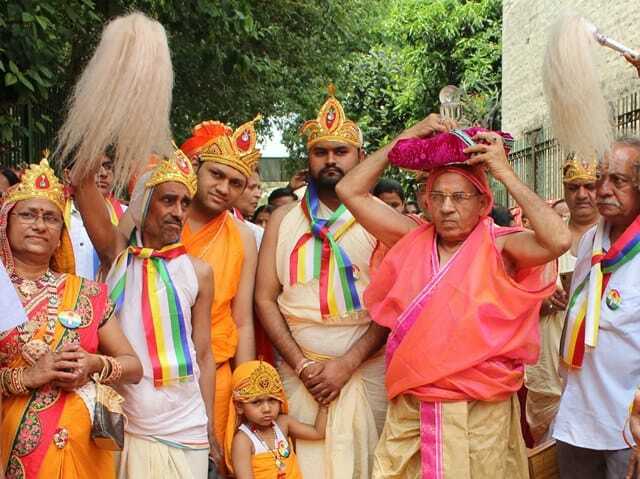 Members of Jain community celebrate the birth of Lord Vardhamana Mahavira, the 24th Tirthankara of Jainism, with a "Rath Yatra" in New Delhi on Wednesday. 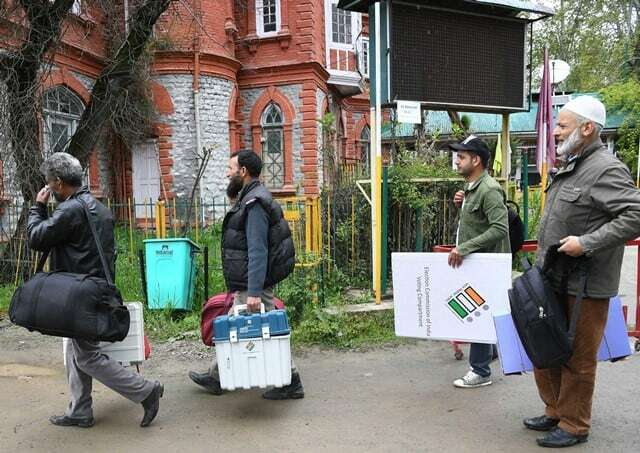 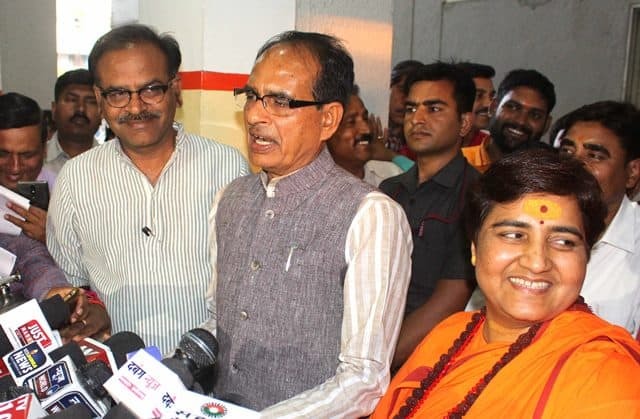 Sadhvi Pragya Singh Thakur, who formally joined the BJP, will contest against senior Congress leader Digvijay Singh from Bhopal parliamentary constituency, the BJP announced Wednesday.